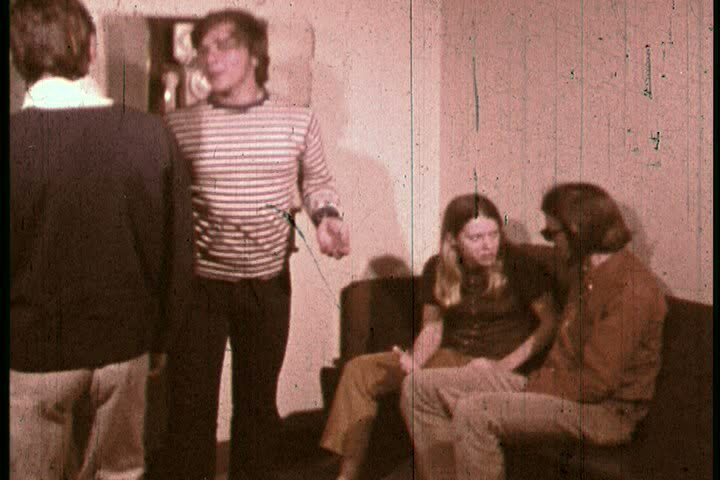 sd02:10CIRCA 1960s - A house pot smoking party in 1969, young adults engaging in excessive smoking, and tuning out. sd00:31CIRCA 1960s - Delinquent boys in a Bolivian mission home learn how to make hand tools and jewelry in 1966. 4k00:30A group of people vaping, inhaling and exhaling large clouds of smoke and having fun together. Company of good friends. 4K UHD.